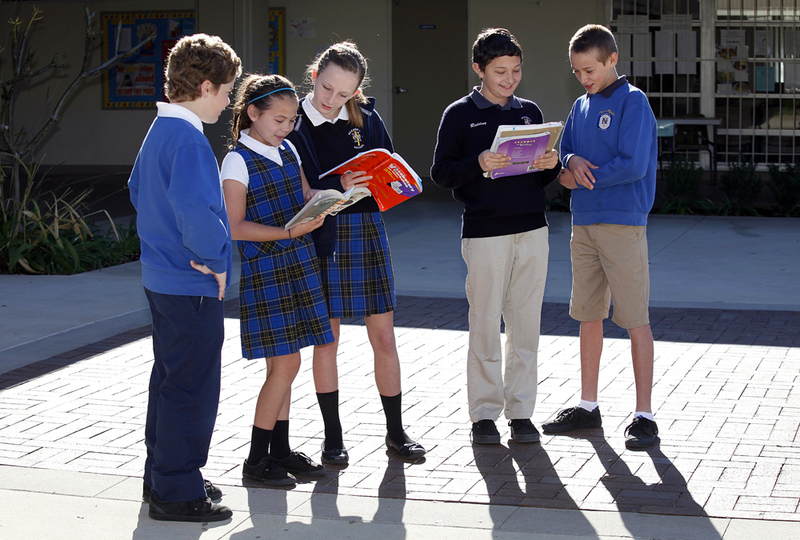 The uniform is mandated to create a sense of community and to encourage students to focus on the learning environment. All students are expected to wear either the full uniform or the uniform option (walking shorts). School uniforms may be purchased through Dennis Uniform Manufacturing Company. Nazareth School’s Parent Teacher Group also runs a uniform re-sale program where gently used uniforms that children have outgrown may be purchased. Uniform codes are relaxed for celebrations of school spirit or for special community events. Parents are advised in advance when special dress options are encouraged.